Very easy to grow in virtually any location. 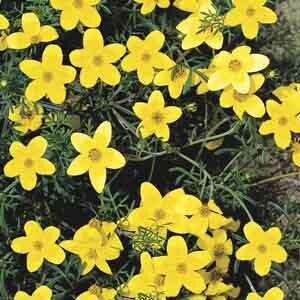 Best in fertile, well-drained soil kept evenly moist. Apply a balanced liquid fertilizer monthly. Trim back as needed.